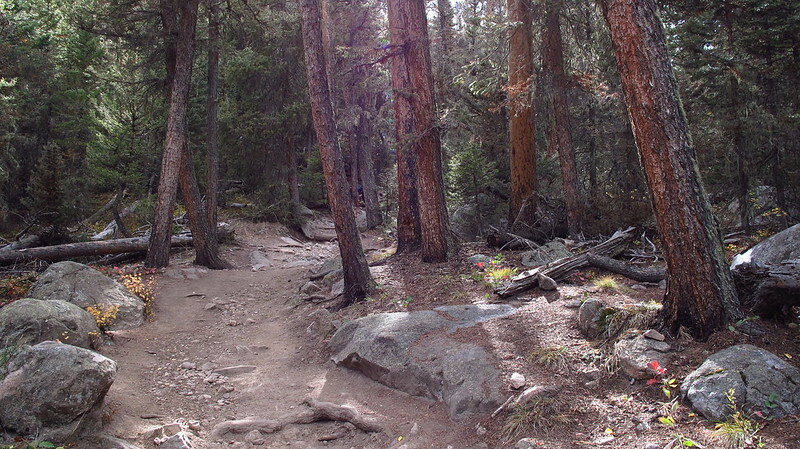 The picture above is of a path through the mountains. It makes me think of our journey through life. We can’t always see around the next corner, but “we know that for those who love God, all things work together for good, for those who are called according to his purpose.” (Romans 8:28, ESV). May the Lord bless you in your journey through life. On April 8, 2014, Microsoft stopped supporting Windows XP. When that happened, many PC users began changing/upgrading their operating systems. In a similar way, WordPress.com no longer supports the design of this blog. The current design is called “MistyLook,” and WordPress says that “MistyLook” is not responsive to new mobile media platforms like smartphones and tablets. Therefore, Light from Light should update to a new design, eventually. Light from Light has had the “MistyLook” design from its very beginning over six years ago. As part of this change, the old posts will remain, but the new design will break some of their formatting. Old emphases and highlights in block-quotes will be hidden, photos in some old posts will not reach to the margins, and there may also be other technical issues. I’m hoping for as smooth a transition as possible, but there will be some problems. If there are any questions or concerns about an old post or block quote, please contact me. Hopefully, the new design will better accommodate photo-sharing, and will also have an easy to read typeface.